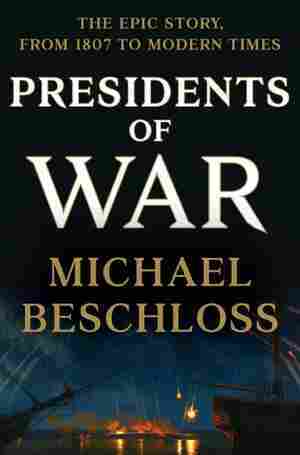 Presidents of War NPR coverage of Presidents of War by Michael Beschloss. News, author interviews, critics' picks and more. October 9, 2018  In his new book, Michael Beschloss focuses on the lead up to war. But a more pressing danger and indictment of presidential power may be the interventions not authorized by Congress.